In need of some intellectual fluff, I moved onto this totally-not-urgent loan and devoured it over a couple of days. 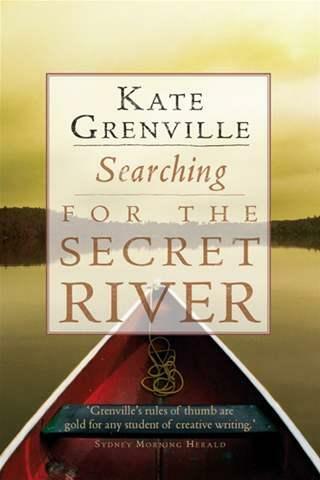 This is Grenville’s writerly analysis of her own research and writing process for the acclaimed Secret River, light in tone but sensitive in detail, thoroughly thought provoking. 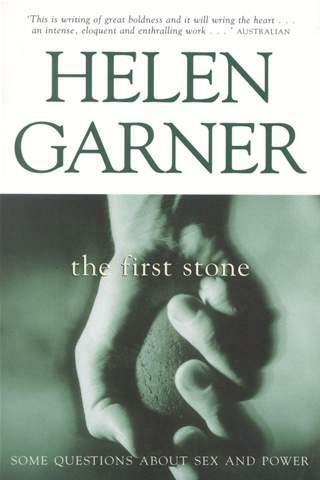 I appreciated it as a white Australian, a writer and a reader. Highly recommended. After an embarrassingly long time, I finally finished this one; it deserved more sustained and sharpened attention than it received. These essays, published in the 30s and 40s, are a sophisticated and excellently written analysis of mass literature for boys, the falling standards of English writing (were GO to read us now! ), killing elephants, and freedom of expression for writers, etc, all submitted to a careful thinking-left examination. Although each text was quite dense, I enjoyed the writing and the thorough subtlety of Orwell’s thoughts, and it was interesting to read nonfiction that evidently fed into his famous fiction (1984, Animal Farm). Recommended. 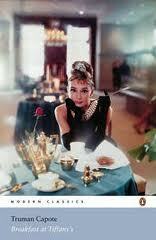 Brought to the screen with our Audrey as will-o’-the-wisp “Miss Holiday Golightly, Traveller”. Capote’s Holly is a little sharper, a little less naïve than Ms Hepburn’s, and the novella’s a casual yet well-crafted little piece (also accompanied by three good stories). Of Capote’s other works, I’ve only read In Cold Blood (truly excellent), and the pair have easily convinced me to seek more of his finely honed writing. This one was a pleasure. Lent with high praise by MM, I hereby declare that her claims were not exaggerated. 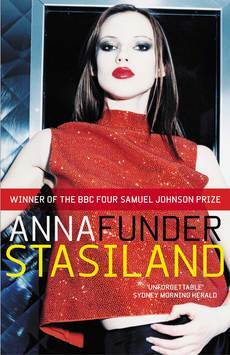 This was an excellent novel, absorbing, wry, beautifully written, and with a core that’s a lot more sophisticated than it looks. 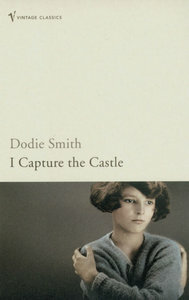 Cassandra lives in greater-than-genteel poverty in a mouldering castle with her family. The new owners arrive unexpectedly, romances ensure, dreams are woven and wither, hope prevails. Narrated entirely through Cassandra’s successive journals, the first half of the novel is a quirky but largely standard rags-to-riches romance. Once Midsummer’s come and gone, however, and love is being misplaced hither and thither, both Cassandra and her world become complex and nuanced and far from saccharine. I wasn’t altogether convinced by our heroine’s Great Love (one kiss did all that?! ), but the scene with the wirelesses is wrenching and the multiple heartbreaks are all too messily plausible. Why does the most worthless individual always get what she wants? Great book. Read it. I really have become a farm girl. 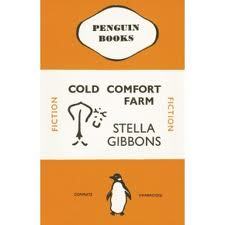 Here was this book… published in 1932… on the 178 list among the *cough* best of the best… and just because it has a pretentious London lass sneering at her entire country family at (symbolic) Cold Comfort Farm in (symbolic) Howling, “deepest Sussex”, I was all insulted. A comedy, no less, meant to be awfully good, just awfully. Instead, I thought young whatshername (already forgotten) was a right busy-bodied prat coming in and fixing up her family’s life to suit her fine sensibilities — always with aplomb, of course, good dress sense and blithe unconcern for anyone else’s plans. It was meant to be a spoof of idyllic countryside family sagas, but it just seemed like bitchy city folk getting their laughs off of country people then, when they were bored, (literally) flying back to Town to romance and parties. Not recommended.